As your local Farmers® agent in Amarillo, I help clients like you identify smarter insurance coverage that best fits your needs. 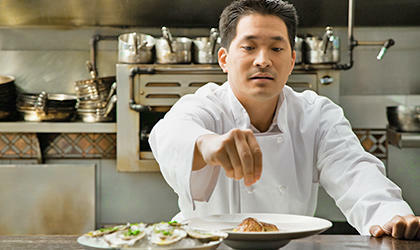 The process is straightforward, but personalized. 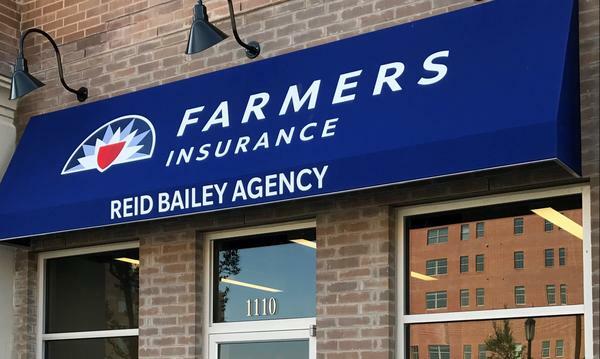 Having been a Farmers agent since 2010, I have the training, knowledge, and experience to advise you about your coverage options – – whether auto, home, renters, life, business, and more. I am fortunate to have lived all my life in Amarillo and to be a graduate of Amarillo High School and West Texas A&M University. Now that I have a young family, I know the importance of having the correct insurance coverages to financially protect families and possessions. 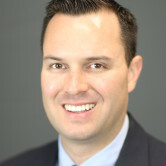 Relocating my agency to Town Square Village allows me to better serve my current and future clients. I look forward to the opportunity of helping you with your insurance needs. I’m here to help you get smarter about your insurance. After all, the more you know, the better you can plan for what’s ahead. Let’s start the conversation! Give me a call at (806) 322-1825 and I'll be happy to answer any questions you might have. As your local Farmers agent in Amarillo, I can help make you smarter about insurance. STORYBRIDGE - Our office is proud to be a community drop off location! Storybridge is a nonprofit organization dedicated to giving at-risk children access to quality, age-appropriate books to call their own. Do you have any new or gently used books to donate? Please use our office as a community drop off location for Storybridge. Farmers has spent the last 60 years getting to know outdoor enthusiasts. 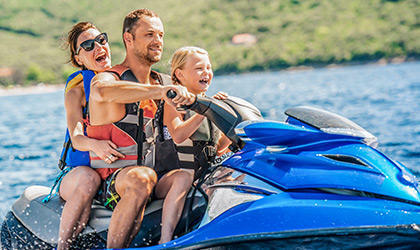 From boats, personal watercraft and off-road vehicles to motor homes, travel trailers, motorcycles, 5th wheels, we have an array of specialized coverage options. Call me today for more information. Thank you, Greg! I appreciate you taking the time to review my agency and for the kind words! Kaitlyn, thank you for the review! I appreciate you taking the time to review our agency. It has always been a joy to help you and your family with your insurance needs! I've never met or talked with Reid. 've only talked with his secretary. Jim, thank you for taking the time to review my agency. I would enjoy the opportunity to set up a time that works with your busy work schedule to sit down and review your all of your policies. Reid is always available and willing to go through various scenarios with complete transparency. Charlie, thank you for the review and thank you for choosing Farmers and my agency. Look forward to helping you and your family for many years to come! We LOVE being located in Town Square Village!